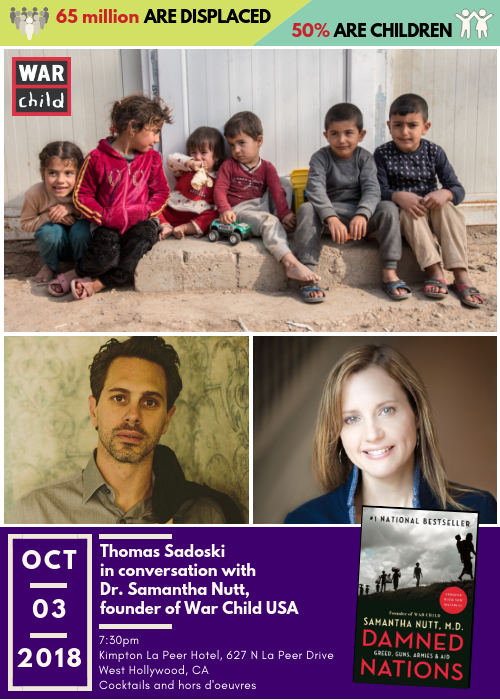 We are pleased to invite you to a special evening to meet award-winning humanitarian and bestselling author, Dr. Samantha Nutt, founder of the internationally-acclaimed humanitarian organizations War Child Canada and War Child USA. 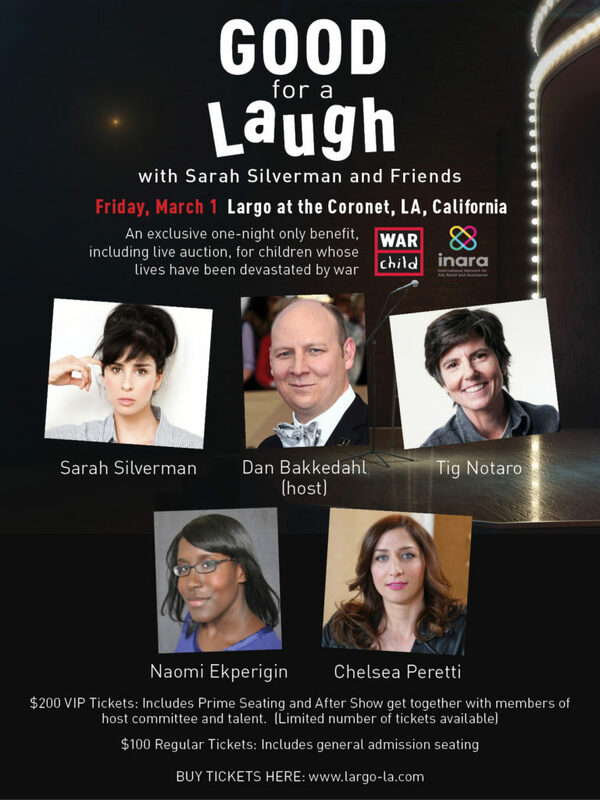 The evening will be hosted by actor Thomas Sadoski and will feature Dr. Nutt sharing insights from her experience working with children and their families at the frontline of many of the world’s major crises—from Iraq to Afghanistan, Somalia to the Democratic Republic of Congo, and Sierra Leone to Darfur, Sudan. This will be followed by a question and answer session. War is more pervasive now than at any time in the past two decades.  War Child is at the center of the struggle to help and protect children affected by war, and is recognized worldwide for its programs and advocacy. We hope you will be able to join us on October 3 to learn more about this important work.